A new website aims to help you live better, live well in Knowsley. 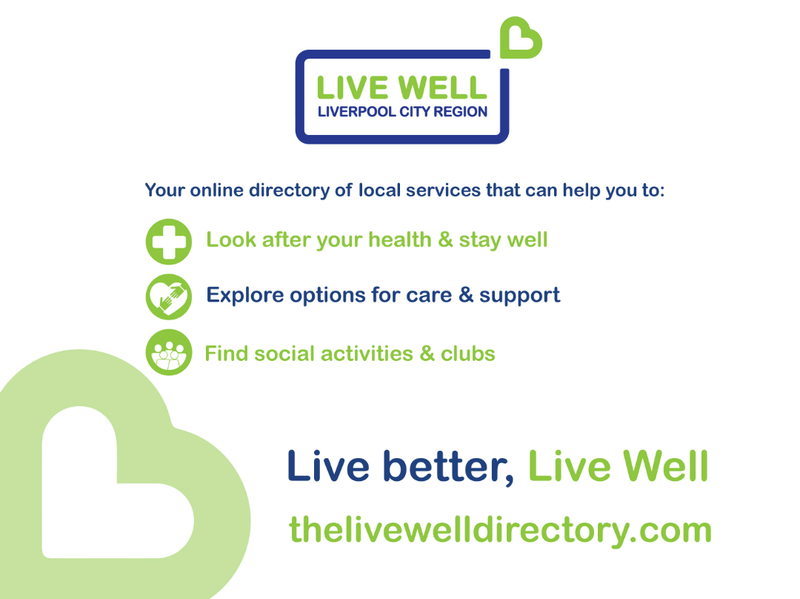 The Live Well website – www.thelivewelldirectory.com– is a one-stop-shop of information about adult care and community services in Knowsley and across the Liverpool City Region. The website provides a wealth of information about services helping people to look after their health and stay well. 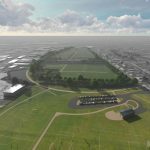 When visiting the site you’ll find out about care and support services, including nursing and residential care homes, as well as local events, support groups, lunch clubs – and much more. In Knowsley, Live Well will replace the ‘Know your Care’ website. The new directory has been developed in partnership with Knowsley Clinical Commissioning Group, Healthwatch Knowsley and colleagues in the private, voluntary and independent sector. Knowsley Council’s Cabinet Member for Adult Social Care, Cllr Christina O’Hare said: “The directory has been designed to bring together information about groups and organisations offering services for people of all ages with a variety of needs in one place.